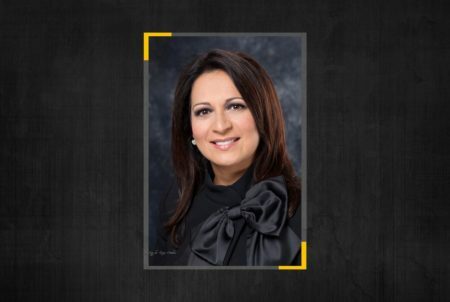 Posted on March 6, 2019 · Alvarado gave up the seat in December after winning a promotion to the Texas Senate. 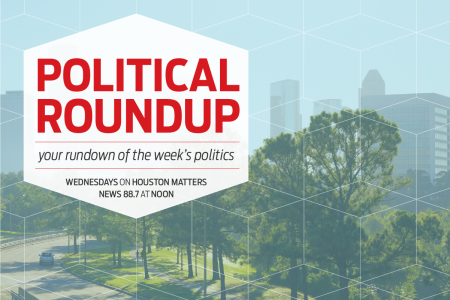 Posted on January 30, 2019 · We break down the week’s biggest political stories with an eye for how they might affect Houston and Texas. 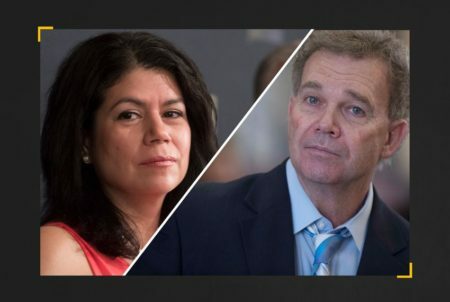 Posted on November 26, 2018 · Democratic State Reps. Carol Alvarado and Ana Hernandez are the main contenders to fill the seat of Congresswoman-elect Sylvia Garcia.